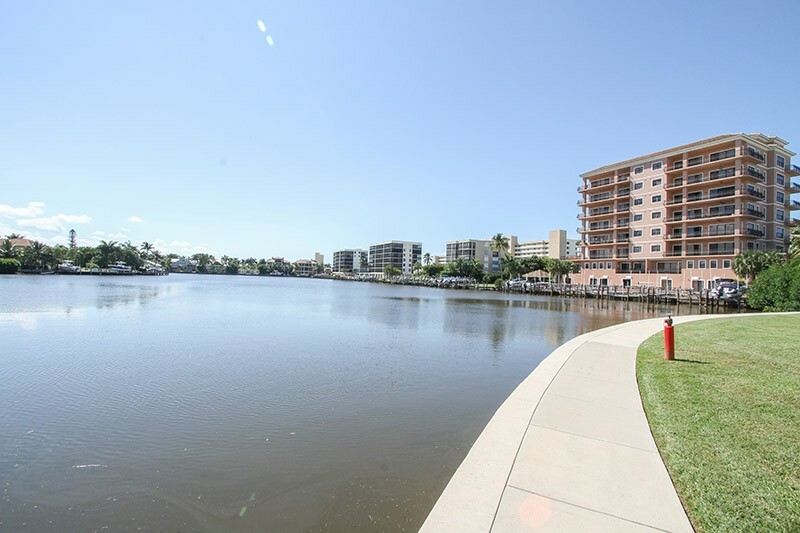 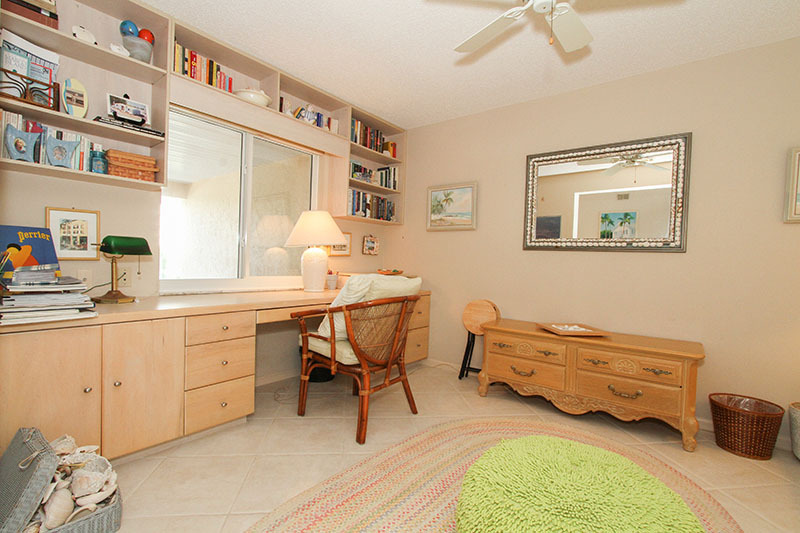 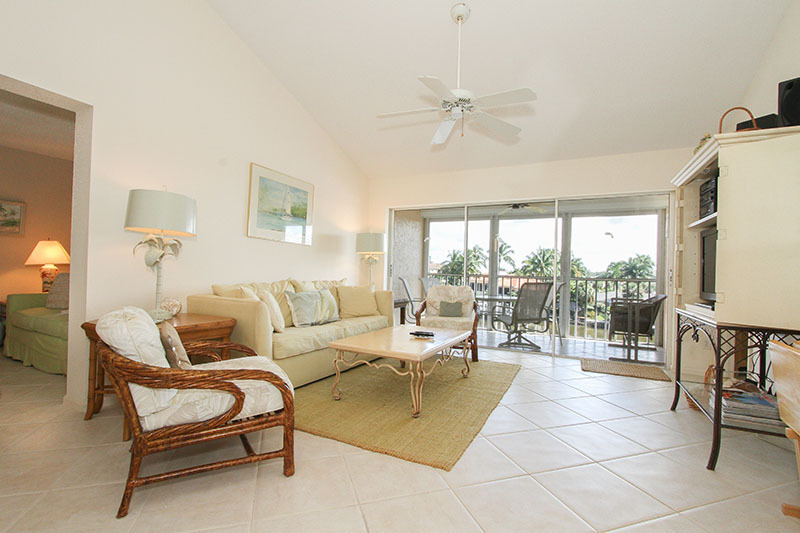 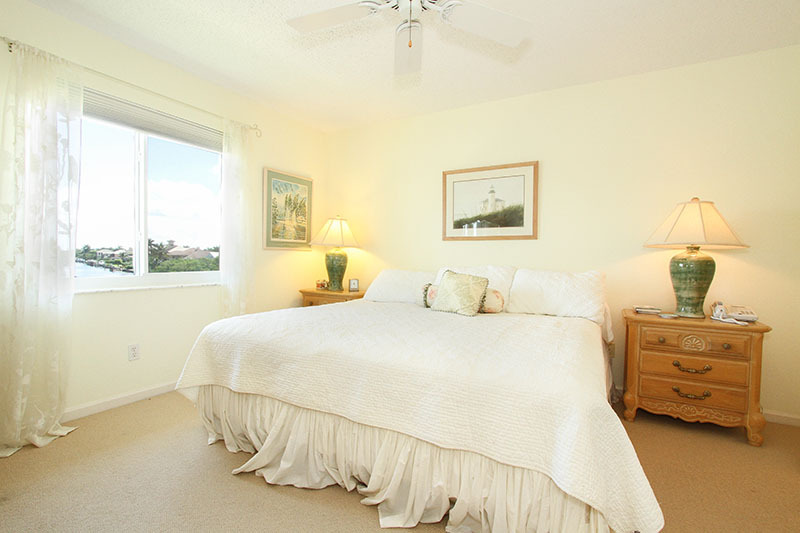 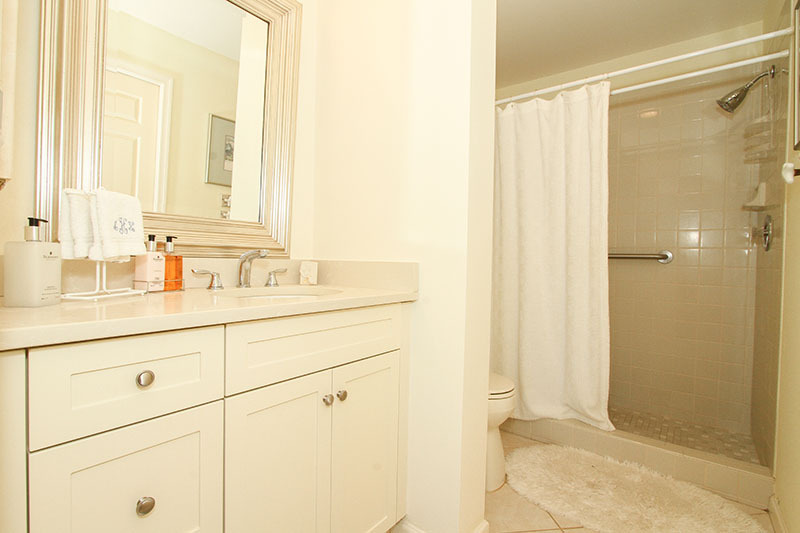 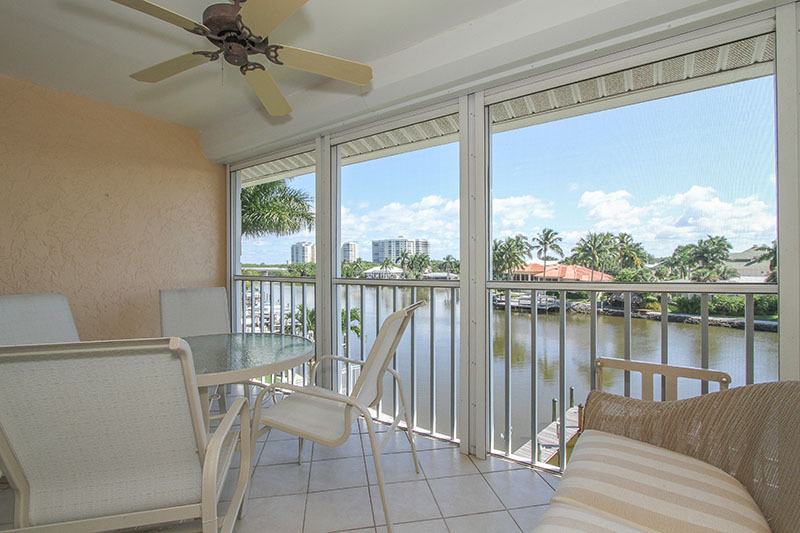 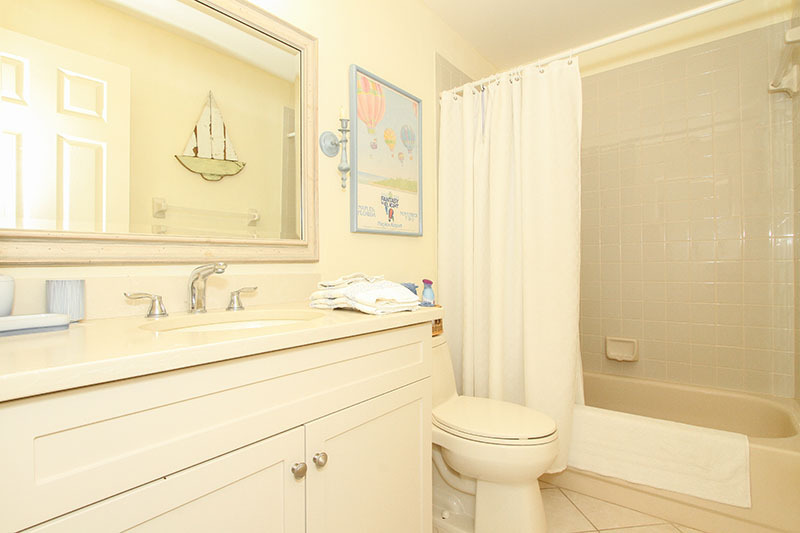 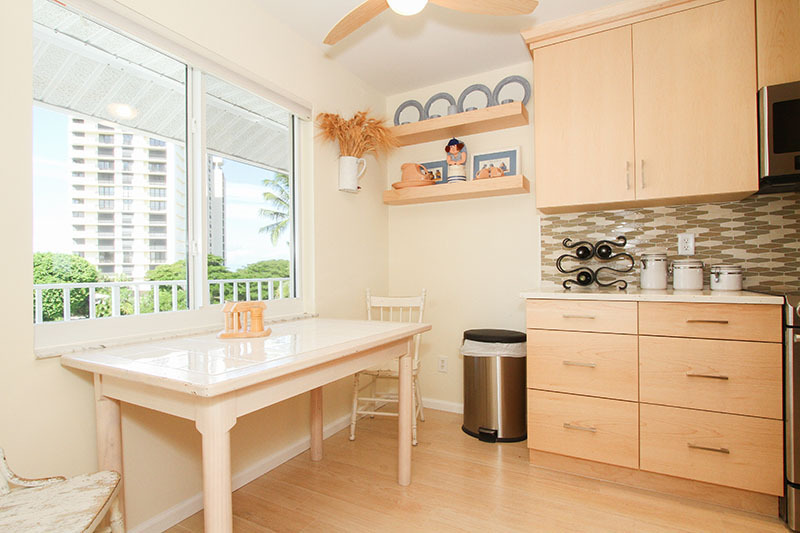 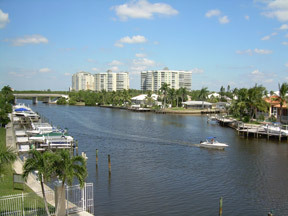 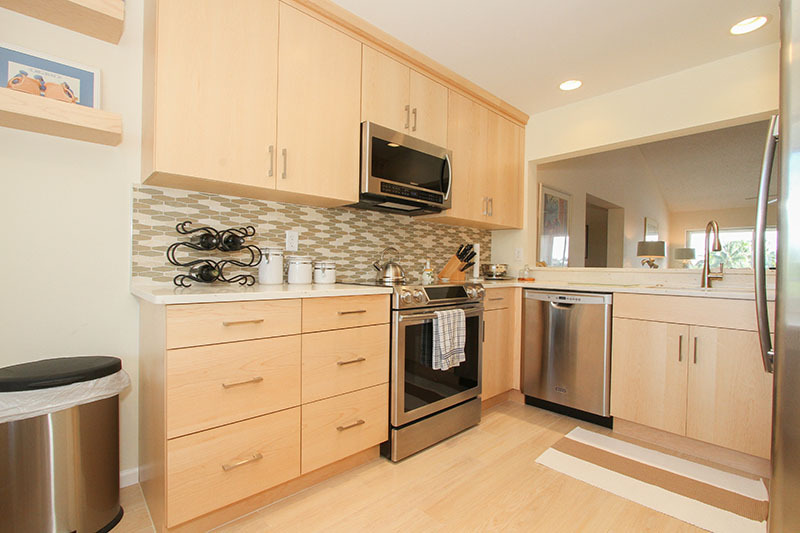 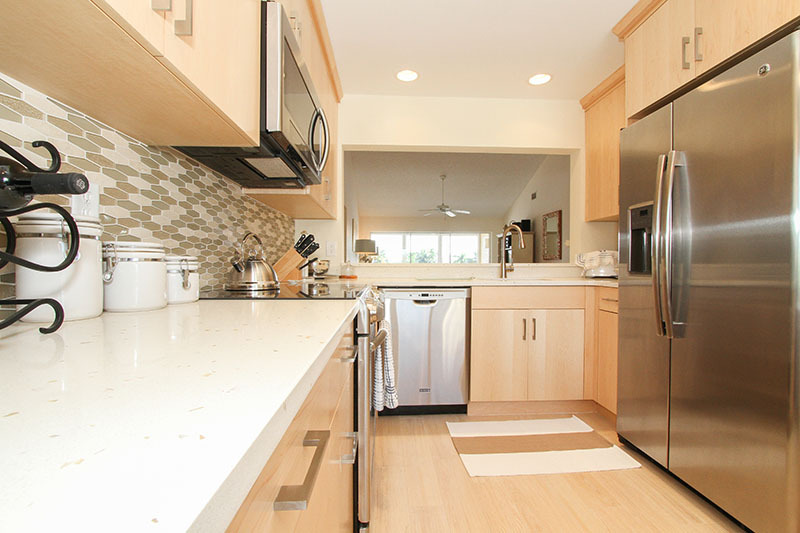 Great water Bay views from this updated 2 bedrooms plus den, 2 bath condominium. 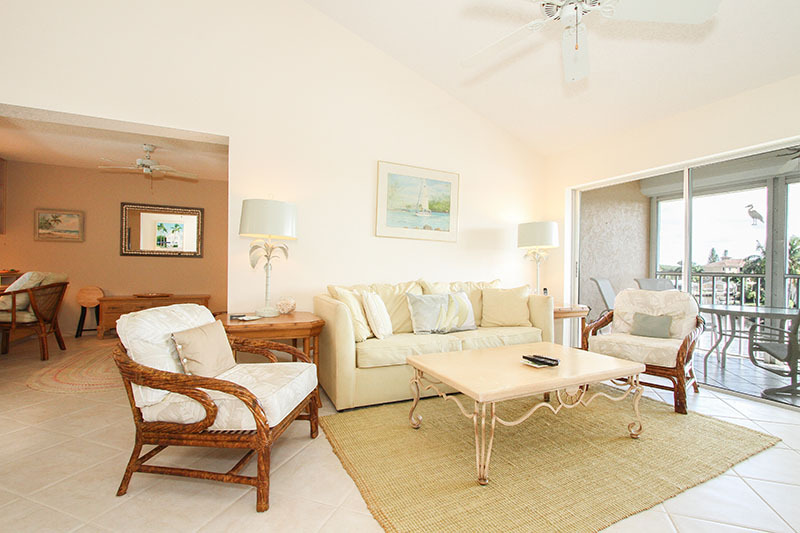 Decorated in a beach theme with original art work and many charming touches, this residence is well equipped with all the kitchen and linen necessities. 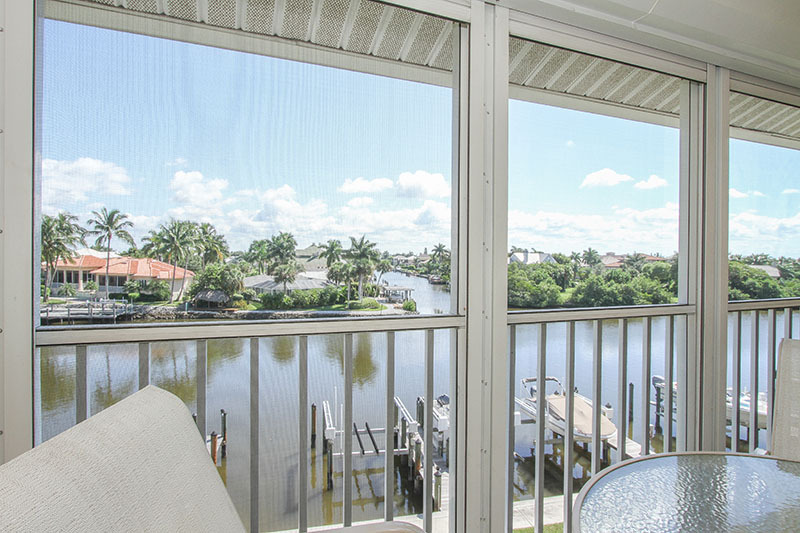 The easterly view from the screened in lanai offers wonderful water scapes and the western view from the front balcony offers ribbon views of the Gulf. 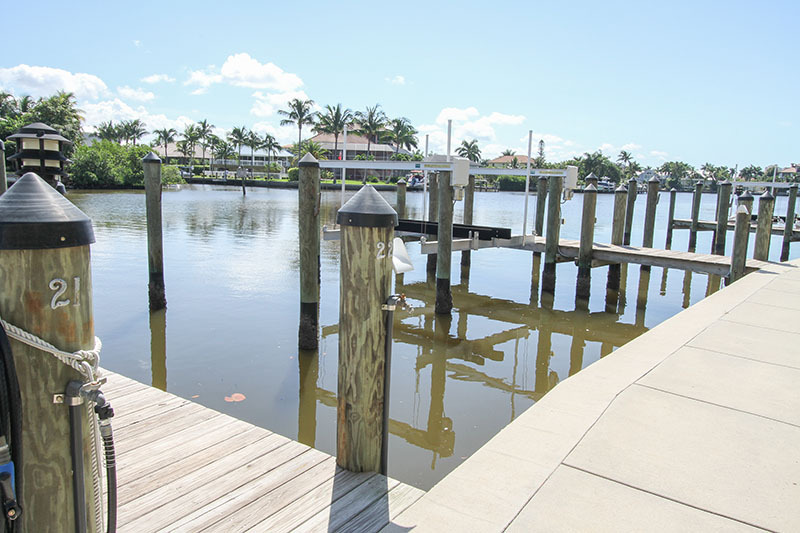 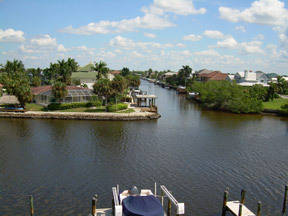 BOAT SLIP TO ACCOMMODATE UP TO 26 FT. BOAT IS INCLUDED! 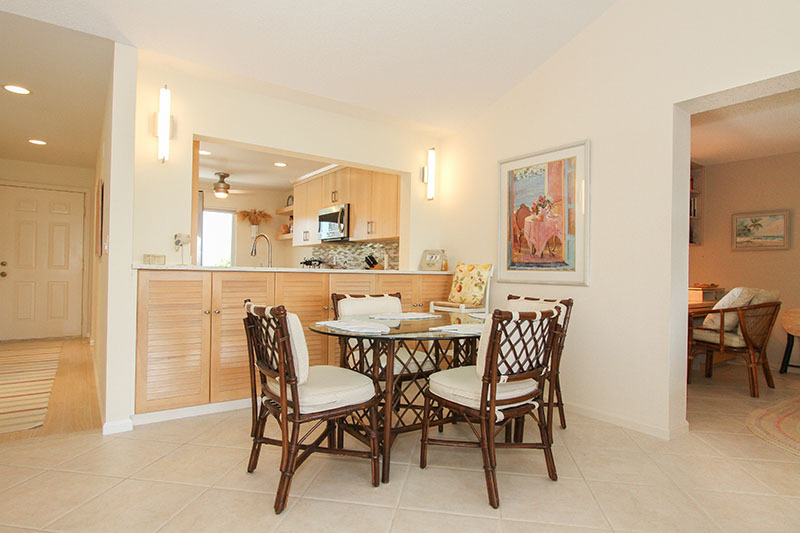 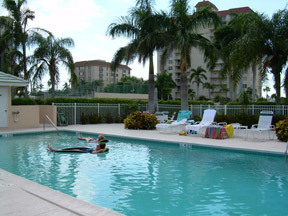 Monte Carlo is a gated community located directly across the street from Vanderbilt Beach. 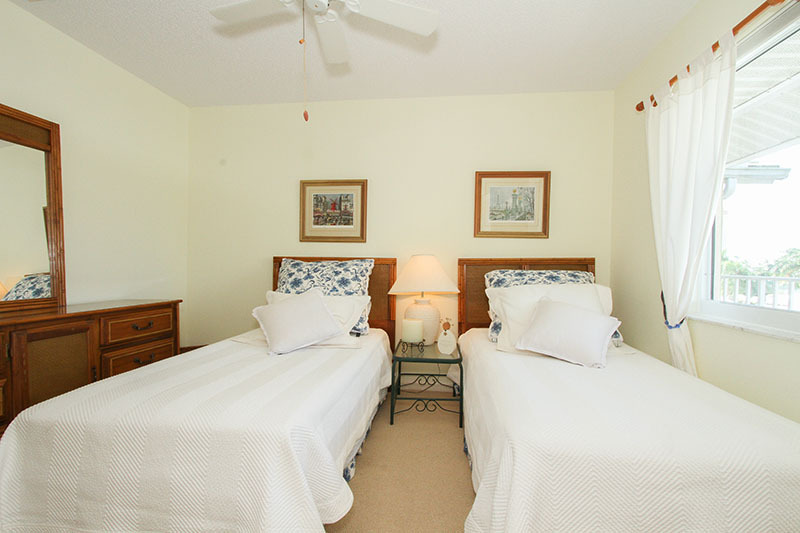 There is assigned covered parking with additional guest parking available, large heated community pool, and a common elevator for easy access to the unit. 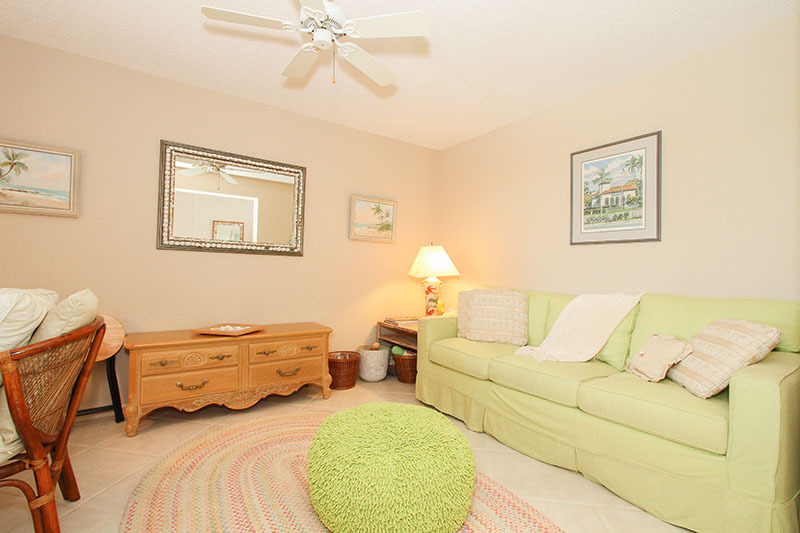 Location is convenient to shopping, dining and entertainment. 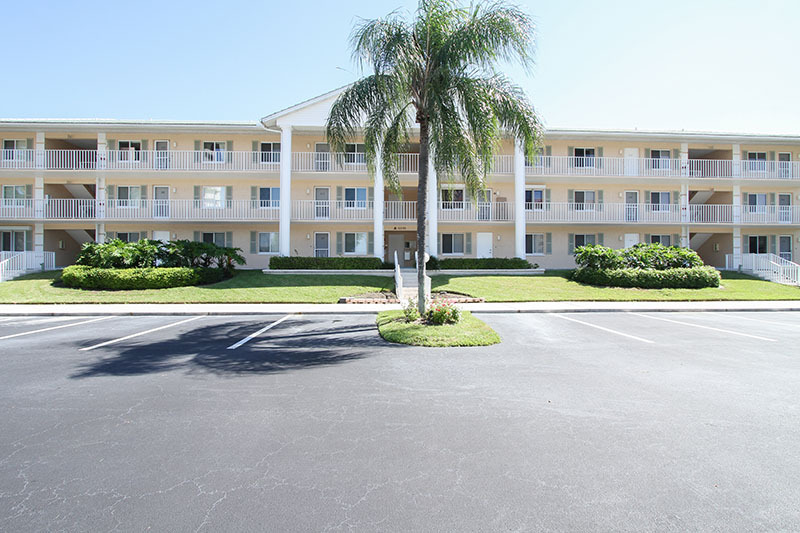 Please contact me with information regarding Monte Carlo Club in Vanderbilt.